Time is running out to ensure that all of those lovely Christmas presents get delivered in time for the most festive day of the year. Thankfully, if you are still looking to purchase some gifts, either for yourself or others, then you can take advantage of our fantastic daily tech deals that not only bring cutting-edge technology, but also money-saving right to your screen. 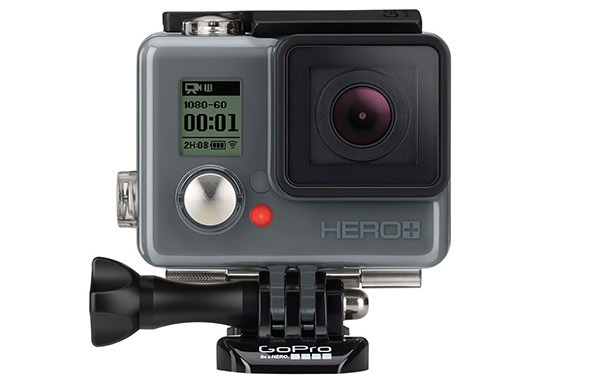 Today we have one fabulous deal in the form of the GoPro HERO+ LCD with a staggering $150 discount for a limited time. This action camera needs no introduction but if you haven’t heard of it as yet, we suggest checking details on it below. Moving on, there is a 12,000mAh portable power bank battery from RAVPower coming in at a very low price. 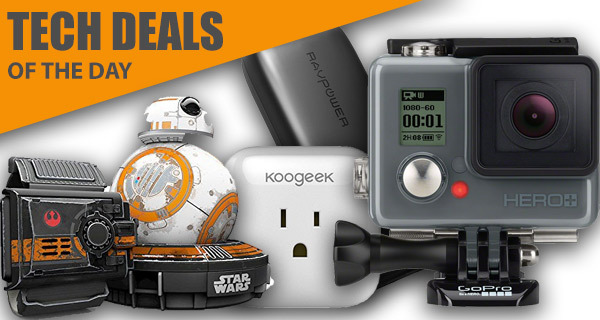 There’s also a HomeKit-compatible smart plug from Koogeek, as well as a $140 Sphero Star Wars BB-8 app controlled droid with Force Band accessory. All the deals listed here are available for a limited period of time only, or till stocks last, so make sure you keep that credit card close by. Once you have made your pick, act quickly before the offers expire. Enjoy the savings! Id you’re looking for a rugged and extremely reliable camera that can give you stunning photographs, immersive video at 1080p 60 frames-per-second, as well as capture 8-megapixel images with time-lapse and burst settings, then you probably want to look at the GoPro HERO+ with LCD display. The GoPro action cameras doesn’t really need any introduction, but if there were plans to buy one, then you as well get in whilst it’s cheap. What could be more fun than a battle-worn, app-controlled BB-8 Sphero droid that provides an hour of fun on a single charge? 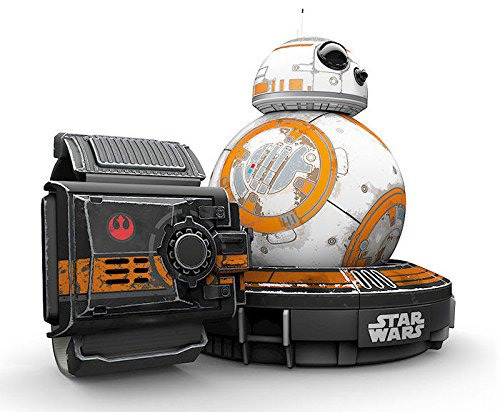 Oh, and how about getting that stunning and fun little droid from Star Wars: The Force Awakens, complete with the unbelievably fun Star Wars Force Band? Not only do you get the fun droid, but you also get the wonderful ability to control that little toy with actions and gestures. It seems that all of the chatter and discussion at the moment is around home automation and connected devices in the home. 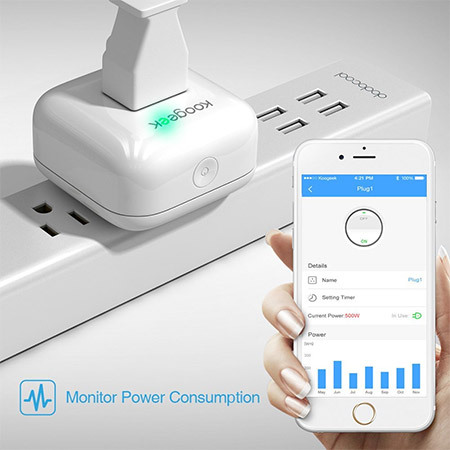 That most definitely includes an intelligent smart plug that can not only be controlled via an app, but can also monitor the amount of energy used and feed that instantly back to a connected device. Every home should have one of these handy little devices in it. Best of all, Apple HomeKit compatibility in this one means you can control it form anywhere using Siri on your iPhone, iPad, Apple Watch or even Apple TV. Grab it using the following promo code at checkout to get it for a reduced price of just $28: TXYZSAZX. Never do you need to get stuck in the situation again when you don’t have any power in your tablet or smartphone. 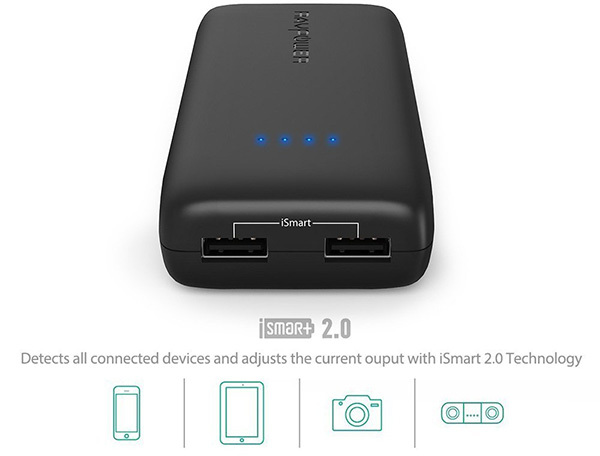 Never do you need to frantically look around for a Lightning or USB cable, or a power source in order to get some life into that device when you have this wonderful, 12000mAh power-packing device in your pocket. This is actually one of the rare portable power banks that actually looks good as well. So glad the taco burger pizza guys not here anymore…. That was annoying….